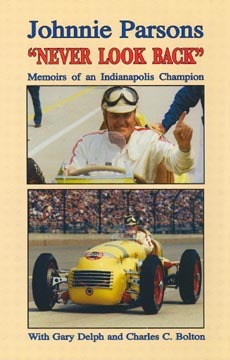 Indianapolis 500 Champion and a National Driving Champion, Johnnie Parsons, was honored by his peers as one of the greatest midget drivers of all time. The manuscript was wrote in 1980 and the late publisher Ed Watson brought it to life. A very interesting book.